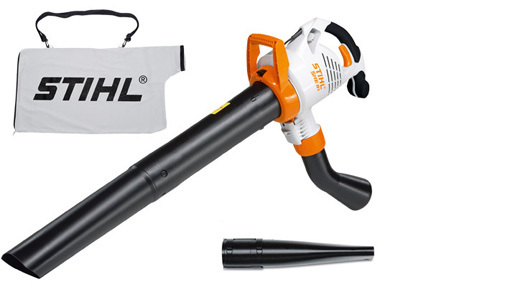 Blowers, Shredders and Mistblowers will have your garden tidy in no time at all. 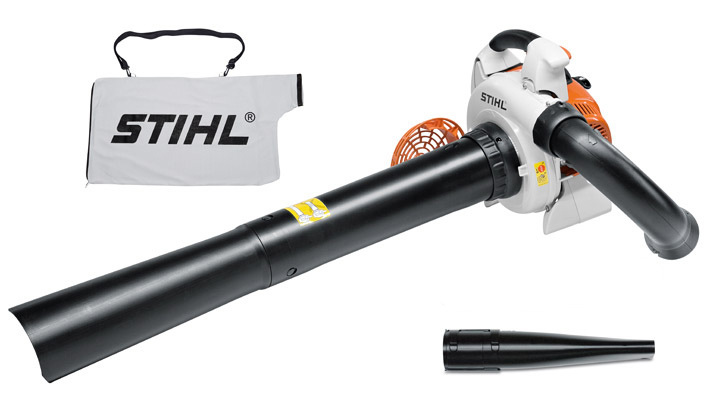 Fallen leaves, grass cuttings, general debris - nothing can withstand the powerful blast of a STIHL Blower, Shredder and Mistblower. 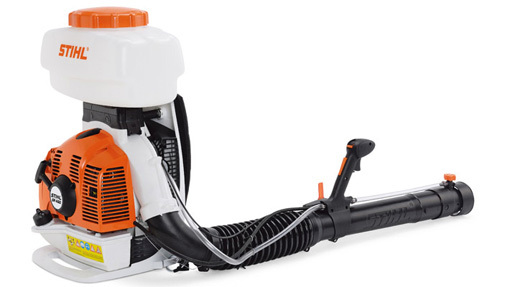 Please visit Sunshine State Mowers in Noosaville to receive expert sales advice on the most appropriate Blower, Shredder and Mistblower to suit your individual needs.